July 2017: Christian, Muslim and Jewish faith leaders were denied permission to visit Israel and Palestine, due to their support for economic campaigns such as boycott and divestment to bring justice to the people of the Holy Land. 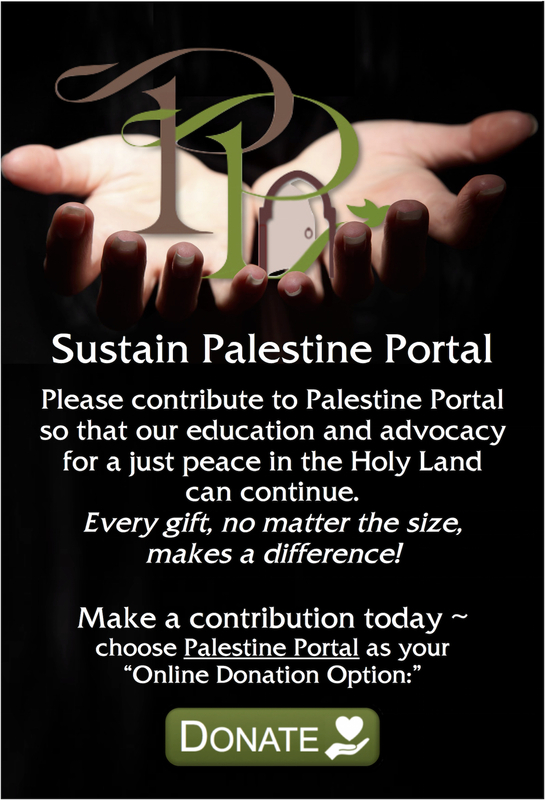 Add your support to an ecumenical and interfaith statement that opposes Israel’s denial of entry to some advocates for justice in Israel/Palestine, as well as political discrimination within the U.S.
Congress is seeking to criminalize people who support the Palestinian-initiated Boycott, Divestment, and Sanctions (BDS) movement, and we need your help to stop them. Draft bills in the Senate and the House (S. 720 and H.R. 1697) known as the “Israel Anti-Boycott Act” are gaining traction. The bills – sponsored by 45 senators and 237 representatives respectively – would make supporting some boycott actions targeting Israel or Israeli settlements a felony punishable by up to a $1 million fine and 20 years in prison. Both versions of the bill also include clauses making it illegal for companies or individuals to boycott illegal Israeli settlements based on calls made by bodies at the United Nations, European Union, or other international institutions. Contact your representative and senators today to tell them to oppose these bills. 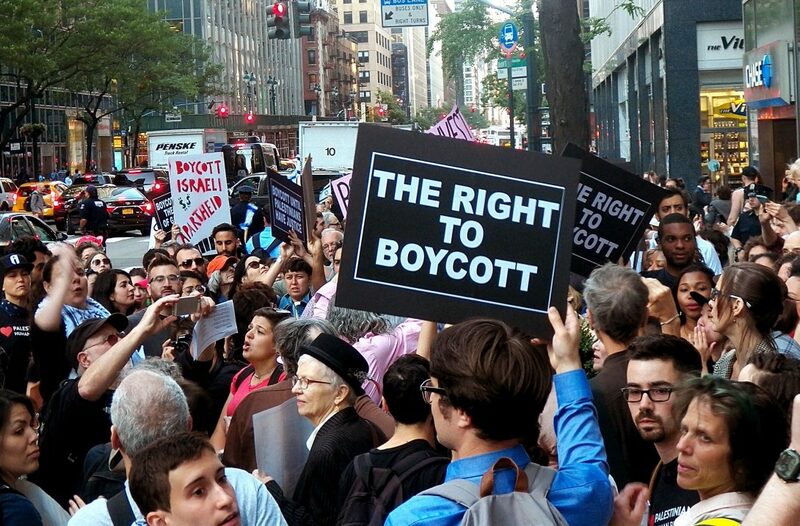 The Israel Anti-Boycott Act is part of a growing effort to outlaw BDS. Since 2014 dozens of anti-BDS measures have been introduced in states across the U.S., and 19 states have enacted anti-BDS laws. Should the “Israel Anti-Boycott Act” become law, it would chill and deter constitutionally protected speech by intimidating people from engaging in political actions for fear of being criminally sanctioned. Help us send Congress a message that our First Amendment rights are not to be compromised. This law and others like it would be dangerous and likely unconstitutional. No legislation should restrict people’s rights to engage in efforts to end human rights abuses. That’s why such a diverse coalition of organizations have come together in opposition, including groups strongly opposed to BDS, such as J-Street; neutral advocates of civil rights such as the ACLU and the Center for Constitutional Rights; and Palestine activist networks. Regardless of your personal position regarding the use of boycott, divestment, and sanctions tactics in the context of Israel and the occupied Palestinian territories, we ask you to act now to ensure the protection of the First Amendment to the Constitution by defending free speech and the rights of U.S. citizens to engage in peaceful efforts to change policies. Contact your senators and representative today to tell them to oppose this draconian piece of legislation. 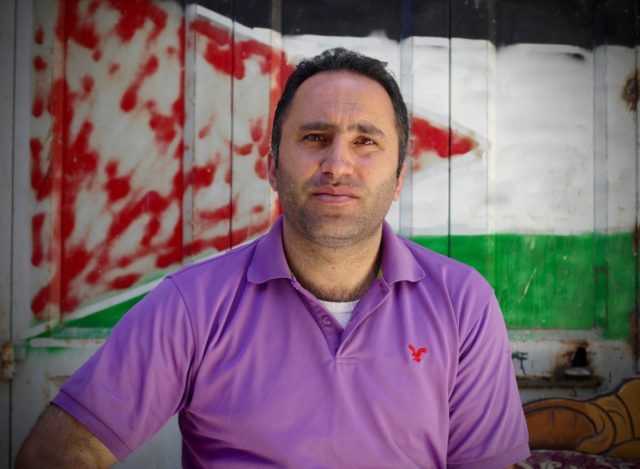 Petition the UN: Free Issa Amro! “Palestinian activist Issa Amro, who has been recognized as a Human Rights Defender by the European Union and the United Nations, is undergoing Israeli military trial1 on 18 charges dating all the way back to 2010. 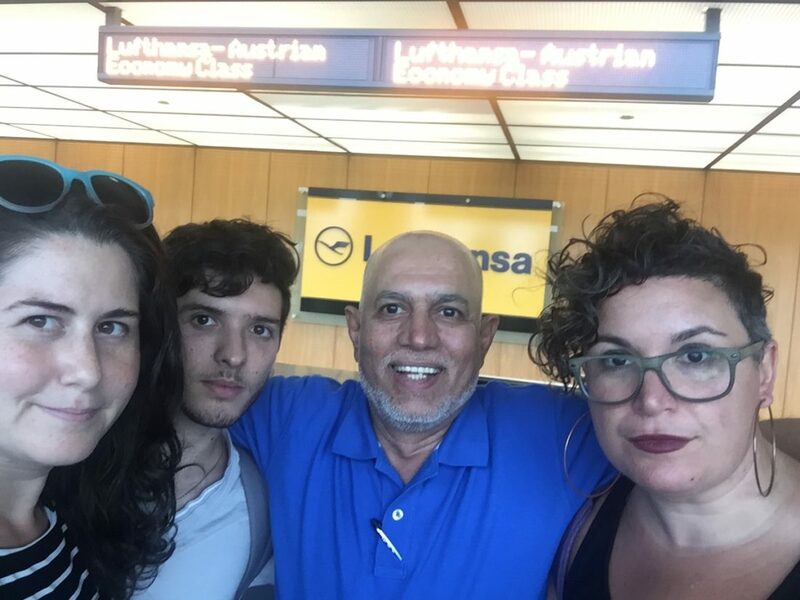 Mr. Amro’s case is an example of widespread targeting of human rights activists using old and exaggerated charges in a military court system whose conviction rate for Palestinians is over 99%2. 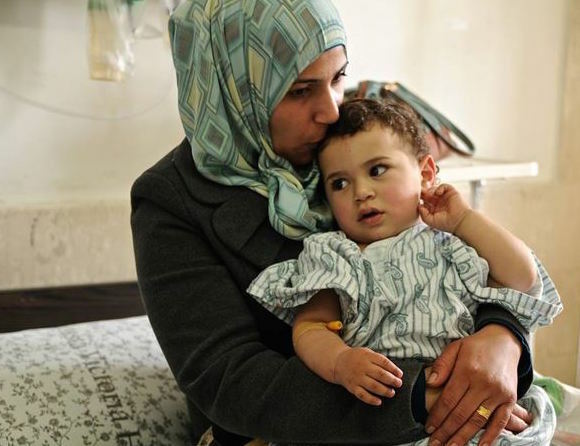 Ask your US elected officials to protect funding for East Jerusalem hospitals such as the Augusta Victoria, which provides vital medical care Palestinians cannot get elsewhere. Protect the right to boycott! Contact your members of Congress! 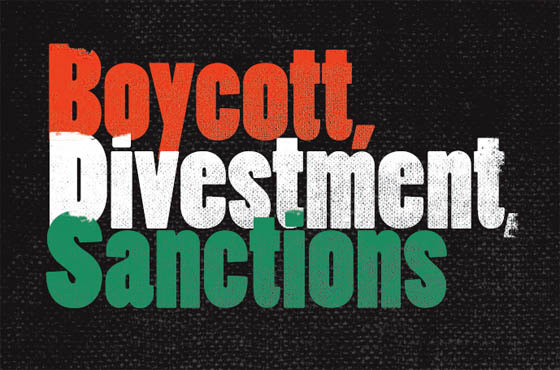 Urge them to oppose two dangerous bills that seek to limit Americans’ right to engage in boycotts – protected free speech according to the Supreme Court – that support human rights and international law in Israel/Palestine. Send a message to your legislators.